Chartered Legal Executive, Rob Winder is a senior associate and head of the firm’s office in Penrith and leads the Debt and Property Recovery team. Rob is experienced in both complex and high value debt recovery matters. He advises both commercial and residential landlords and tenants, but has a particular expertise in advising landlords on residential tenancy disputes and commercial landlords in regard to forfeitures, dilapidations negotiations/court proceedings and contested lease renewals. Rob runs the firm’s landlords’ support surgeries across Cumbria every year, where he gives guidance on issues such as tenancy agreements, new tenancy agreement rules, deposit schemes, problem tenants and rent recovery. Rob is also a regular speaker at the National Landlords Association group in Cumbria. Prior to qualifying as a lawyer, Rob worked in engineering. Having discovered an interest in law, he studied and trained locally, qualifying as Chartered Legal Executive in in 2008. He joined Burnetts' Dispute Resolution department in 2007. In 2009, he became head of the Debt and Property Recovery team. 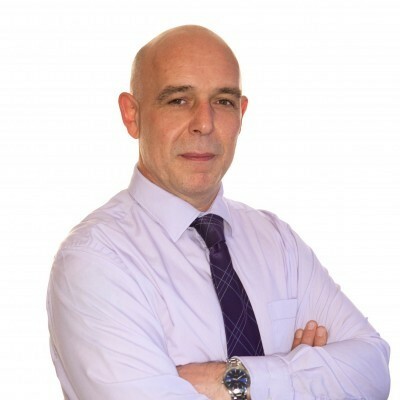 Rob has a special interest in residential tenancy disputes and deals in eviction matters throughout the England and Wales. He also has experience in dealing with Housing Act anti-social behaviour injunctions. Rob is married with children and lives in Carlisle.